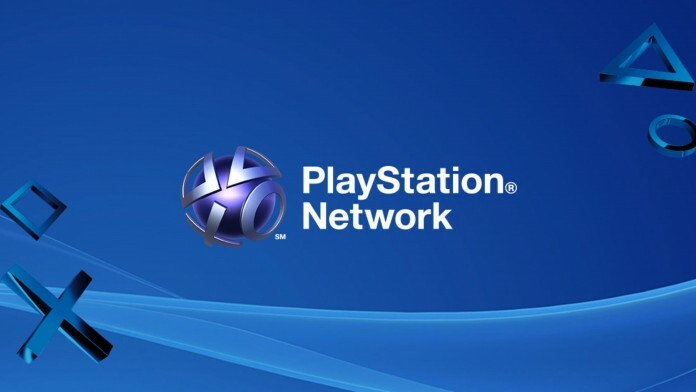 Update for the maintenance notification: PlayStation®Network maintenance will be performed for 2 hours on Monday, May 11, 9:00 PM PDT (May 12, 4:00 AM GMT) to May 11, 11:00 PM PDT (May 12, 6:00 AM GMT). Anyone who already has a PlayStation®Network Account will be able to sign-in, play games and use most applications during the maintenance. The PlayStation Network will go down for scheduled maintenance next week after Sony announced the next round of PSN’s scheduled maintenance. It is one of the longer ones. It will affect the PlayStation Store, PSN account management, and PlayStation Video. Online play will only be available if you’ve signed into your account within 24 hours prior to the downtime.